R.I.P. Tony Barrow, press officer extraordinaire. I heard that one of my old bosses died this week. 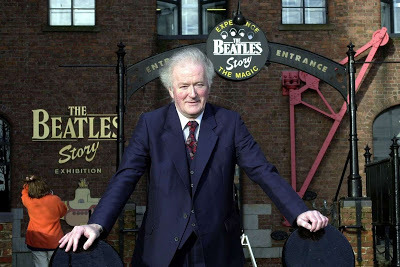 He was Tony Barrow, the Beatles press officer from 1962 to 1968, the man who famously coined the term ‘Fab Four’. That’s what I remember most about the relationship between Barrow and McCartney – laughter. 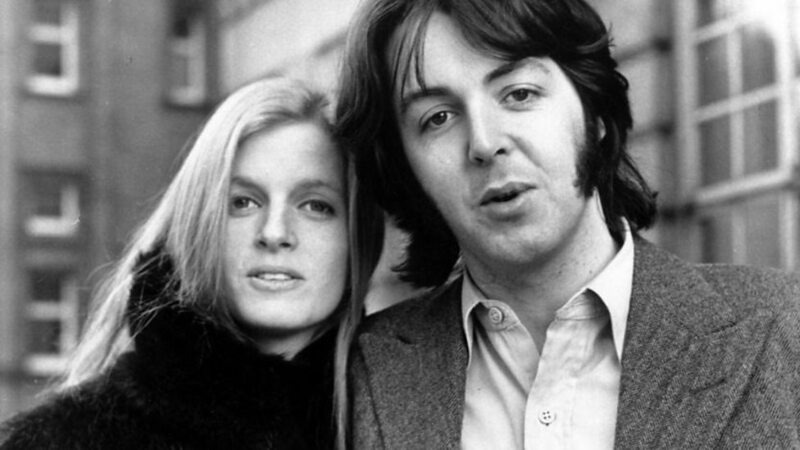 Paul McCartney and Wings was the most important client of the rather grandly named Tony Barrow International, for whom I worked at the equally grand address of 1 & 2 Hanover Street, London W1. It was 1970 and we were on the top floor, the 5th floor, right on the corner of the curve of Regents Street. Addresses don’t come much better than that. When Paul and Linda came in, TBI would go into overdrive, just like businesses everywhere when illustrious clients come visiting. Flowers and hors d’oeuvres would be brought in. For some reason, the Fab Maccas invariably arrived in late afternoon, just in time for Barrow – he liked to call himself Barrow – to get the vodka out. Then the laughter and booze would flow, Paul would crack jokes and Tony’s booming laugh fill the office. 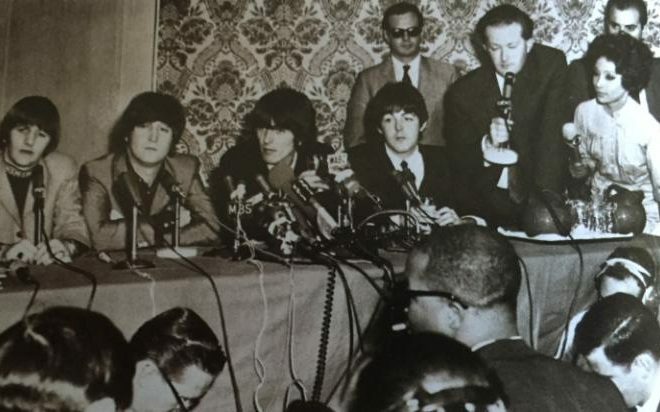 Tony Barrow was press officer for The Beatles through the glory days from 1962 to 1968, and navigated them through some sticky moments during the height of Beatlemania. It was Barrow who kept the press at bay when Brian Epstein covered up John Lennon was married with a baby (Julian) and Barrow who smoothed over Lennon’s various punch ups. It was Tony Barrow who helped The Beatles escape the clutches of a snubbed President Marcos and his shoe-crazy wife Imelda in the Philippines in 1966. Most importantly, it was Barrow at the helm when America’s Bible Belt got wind of Lennon’s infamous remark a month later about how The Beatles were bigger than Jesus. Inflamed by local radio stations, the religious right went ballistic, burning stacks of Beatles’ records on giant bonfires. The shock of both experiences virtually put an end to The Beatles as a touring band. Tony Barrow set up his own PR company in 1968 in the aftermath of Brian Epstein’s death by drug overdose and the breaking up of The Beatles. Clients at Tony Barrow International when I worked there included Paul McCartney & Wings, The Kinks, Cilla Black, and visiting American stars like Tony Bennett and Andy Williams. Three unknown bands I worked on at TBI were Deep Purple, Uriah Heep and Gentle Giant. 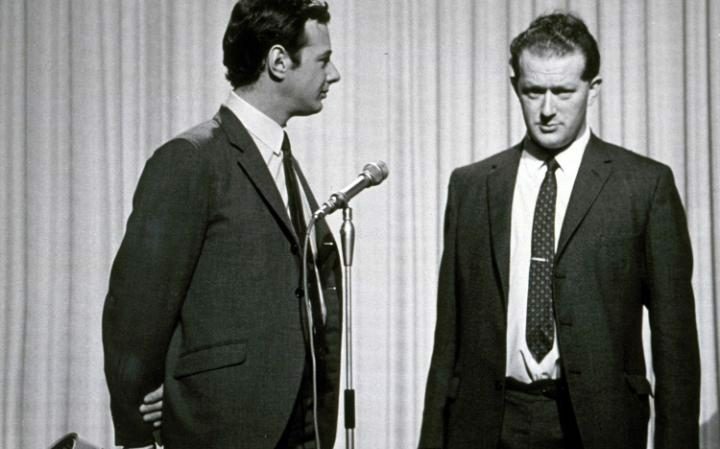 Like The Beatles and Cilla Black, Tony Barrow was from Liverpool – a true Liverpudlian. And like John Lennon, Tony came from one of the city’s more affluent suburbs. What irony, then, that it was the middle class Lennon who played up his working class roots, rather than Paul, George or Ringo, who came from more genuine proletarian backgrounds. 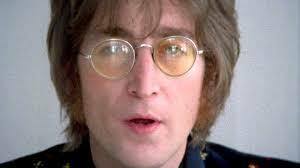 Who else but John Lennon? Of John, Tony Barrow once said: “He had this surface bravado but underneath was very unsure of himself. The rather cruel sense of humor he had was one of the ways he coped with this and in the early days he certainly directed it at me.” They would later bond, he said. “Recalling the impact of his column in the Liverpool Echo, Barrow developed a strategy of courting the provincial and regional press as well as Fleet Street. He followed that philosophy during his post Beatles days, telephone an obscure young journalist one evening who worked on a local paper in Shakespeare’s Warwickshire, The Rugby Advertiser. Tony Barrow died back home in his native Lancashire, in the seaside town of Morecambe, just three days after his 80th birthday. Another top guitarist you won’t have heard of. The first hard rock riffs.